Drinking coffee on a regular basis is very much a part of many people's lives. Many adults want a cup of coffee in the morning to "wake" them up otherwise they may feel cranky or out of sorts! Singapore's first coffee festival (SCF) will be held at the F1 Pit building from June 10-12, 11am to 9pm. There, one can expect to be spoilt for choice with a wide range of brewed drinks and live music from the hottest local acts. There will also be interactive multi-sensory experience showcasing and promoting local craftsmanship in speciality coffee. Singapore's unique and rich 'kopi' (Coffee) heritage will also be one of the highlight! 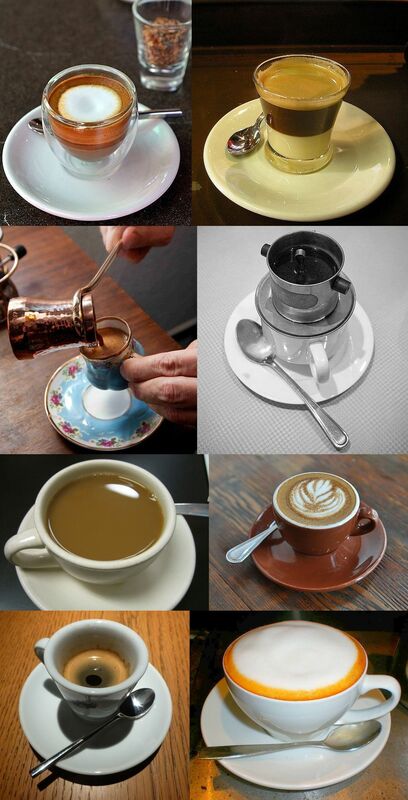 Would your parents be keen to try out their hand at making their own coffee? They can find beans, gadgets and machines for sale at the festival, attend workshops and talks to improve your coffee-brewing skills! More than 100 exhibitors will be vying for the visitor's attention with their products and services at this four-day event. Tickets also include a complimentary goodie bag!